This page is a resource for Smart As A Fox Mobile account holders. Whenever you need to get to the login page to get on to your shared account, have questions or need to report a problem with the platform this is where you should go. 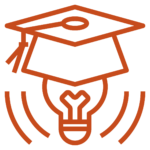 If you are currently a Smart As A Fox Mobile shared or private account holder using the Upland/Mobile Commons Platform, please use the link below to log into the platform and manage and analyze your mobile campaigns. 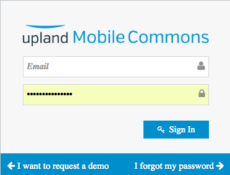 If you are looking to interact with other mobile messaging users and experts or access additional Upland Mobile Commons platform resources, including product release updates, recorded webinars, and training tutorials, please use the link below to log into the Mobile Commons community. 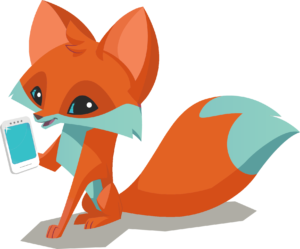 If you are looking to submit a support ticket, request a new list segment, set up a patch-through calling campaign, or simply have a question about mobile strategy or how to setup a particular broadcast message then reach out to Smart As A Fox by submitting your inquiry below. What Does The Fox Say About Mobile? Warning: Don’t Send Broadcast SMS from a Long code. 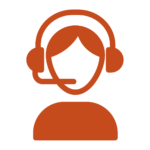 This form is for reporting technical platform issues and digital strategy support requests.